A ticket shows the customers commitment that they will attend your event. They have parted with their hard earned cash and will cherish that ticket, maybe even keeping the stub for years to come to remind them what a great time they had. 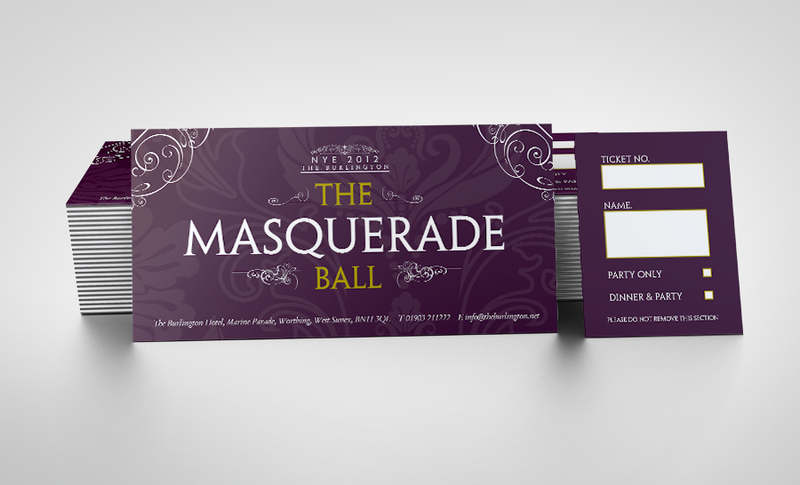 Printing a high quality ticket is therefore essential to ensure the customer feels some value to their purchase. We have years of experience in ticket printing, and would love the opportunity to help you promote your event. Our tickets are so versatile, whatever the theme or occasion we’ll be able to accommodate your needs. 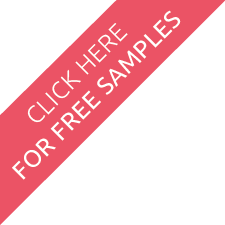 They can have perforations to allow attendees to keep a souvenir of their unforgettable experience, numbering to track sales, and various features for security. What is eight + 6? Tickets can have many uses. Very recently we have seen our ticket printing services used in many different ways including gift vouchers and even access code books for internet companies. All because a simple bit of free text (variable data) is possible with digital printing technology. A variable block of either sequential numbers, names from an Excel file, or even a field of randomly generated codes can be added to any design, making each ticket unique. 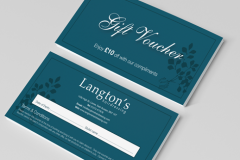 We are designing and printing an increasing amount of ticket books and gift vouchers, even name cards for wedding seating plans and coded discount vouchers for online retailers. How does the smokefree law affect you? Here's how the smokefree law affects you. A quick guide to help with smoking in the workplace. This policy has been developed to protect all employees, service users, customers and visitors.